Every year on Christmas Eve, we have a tradition that everyone opens one gift. It is something that I have been doing since I was a kid, my mom passed it on to us from her childhood tradition. It is really important to me, and I love having a tradition to pass on to my children. That is really the only tradition we have, so that makes it even more special. That is why I want to be sure that the gifts that are opened that night are worthy of such a monumental tradition. I really like to have the gift be items that can actually be enjoyed that night. There is no point in opening a bike or a baseball bat. Anything that needs to be used outside would be silly, and anything that needs to be assembled or that takes too long to play is also very impractical. One thing I like to choose is a storybook that I can read to the kids before they go to sleep, but this year I found a gift for my daughter that she can enjoy immediately and all through the night. I got her a Bommerscheim Buddie. 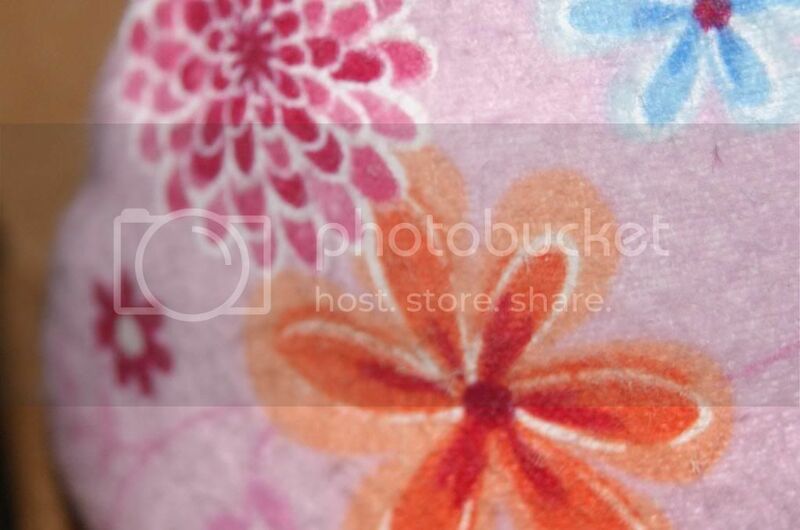 This one is Pink Floral Flannel. How adorable is this? It is so cute and cuddly. What could be better to inspire dreams of dancing sugar plums? 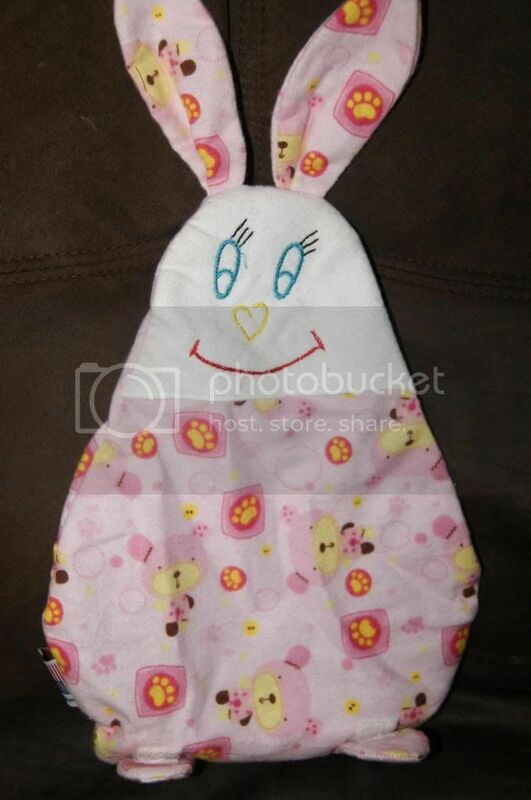 This precious little bunny will keep my little girl happy and comforted all night long. The cover is so soft, it is hard to resist snuggling it. I almost want one myself. Look how adorable the print is. So girly and whimsical. As cute as the print on the cover is I really love the face. It is very child-like and almost looks like a doodle, which to me makes it even more fantastic. 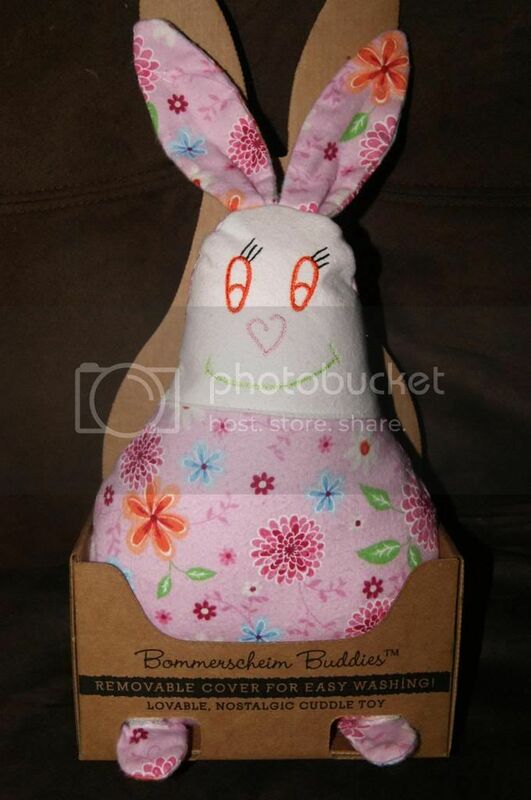 What I really love about Bommerscheim Buddies is that after days, weeks and months of love and snuggling, this little plush friend is sure to be in less than clean condition. Of course you can wash it, but if you have ever tried to take a child's beloved toy, you know that it is not easy. The last thing I want to do it to pry my daughters favorite toy(which I have a good feeling this will become) away form her just to clean it. Thankfully, with Bommerscheim Buddies, I never have to worry about that. They have removable covers, so you can wash just the cover. And so you never have a naked buddy, you can get extra covers. 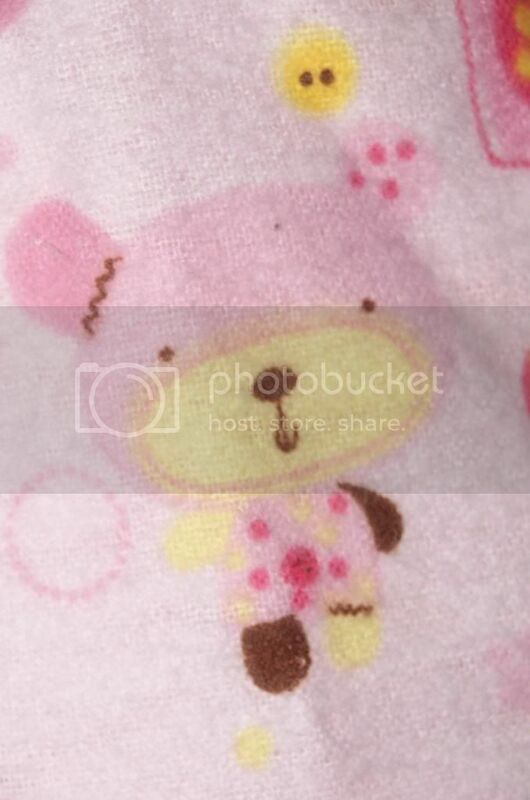 I got the Pink Teddy Flannel cover and it is so precious. Look at those darling teddy bears. All of the covers are so cute that I want to get them all. 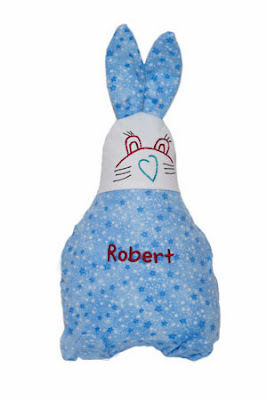 I know that my little princess is going to love this cuddly Bommerscheim Buddy. 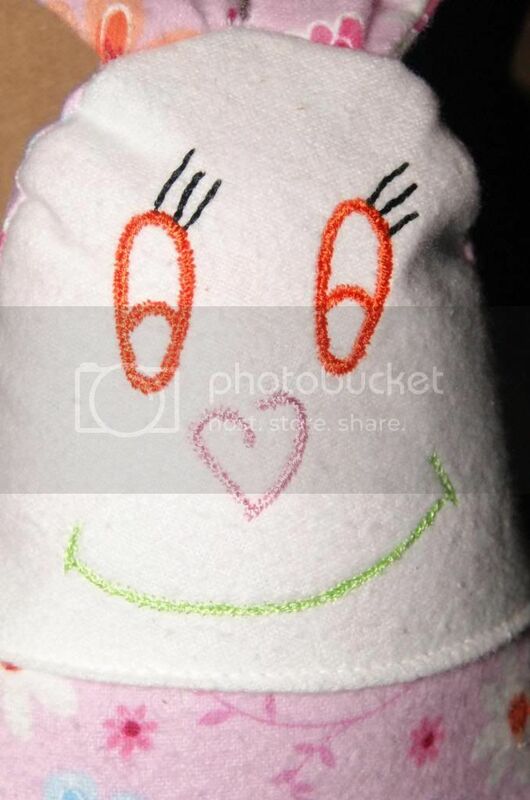 I cannot wait to see her face on Christmas eve and to watch her peacefully dreaming beside her new plush friend. If you have a young child on your holiday shopping list, I highly recommend the gift of sweet dreams and an any-time companion. There are tons of styles to choose from for boys or girls. You can even add custom text, like names or dates. Any child is sure to love a sweet, cuddly Bommerscheim Buddy. Whether you do a gift on Christmas eve, or wait until Christmas day, or even if you don't celebrate Christmas, this is a gift that will keep on giving love and comfort all year long and for many years to come. Be sure to to follow Bommerscheim Buddies on social media at Facebook, Pinterest, and Twitter to ensure you never miss anything exciting.